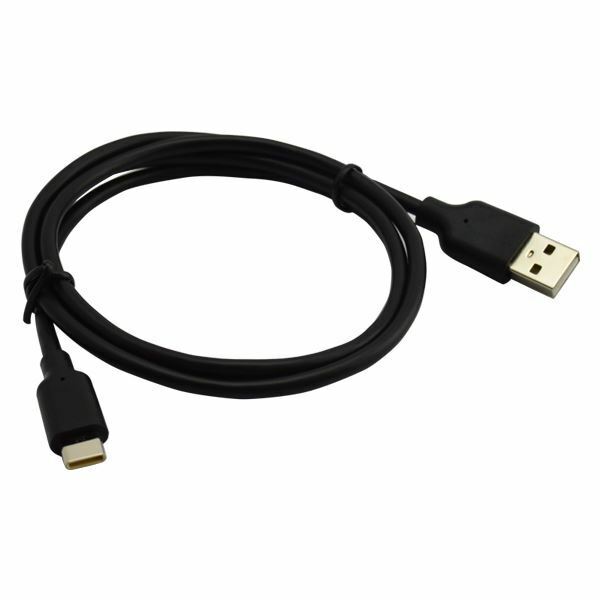 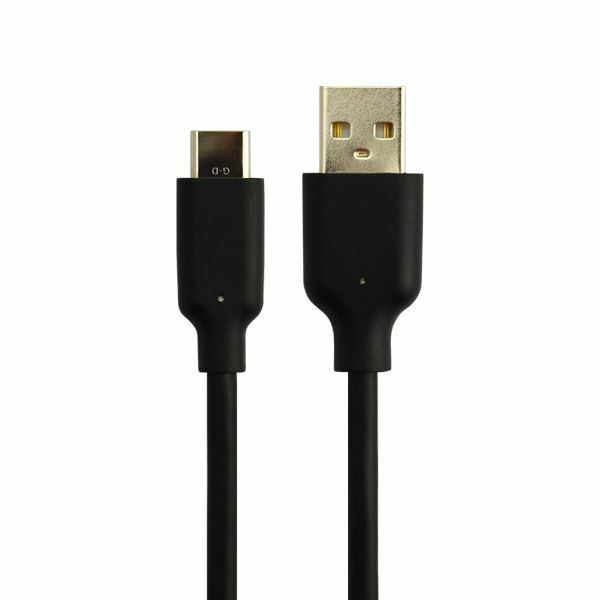 2.BLAZING FAST DATA TRANSFER - The cable is standard USB 2.0 wire,allows for high speed data transfer at the rate of up to 480MBPS. 3.REVERSIBLE AND VERSATILE - The new migration to USB-C.It has a symmetric and reversible design which means you don't have to worry about matching the correct side with the female port, as it will connect equally well from both the sides. 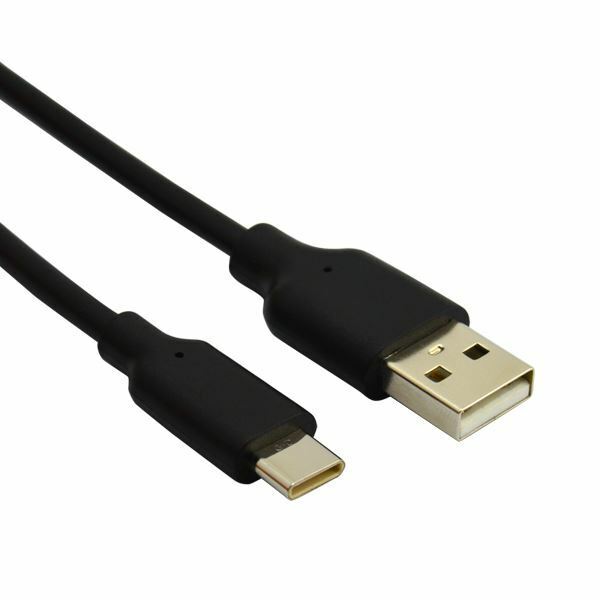 Moreover, the Type-A connector compatible with the USB 2.0 and 1.1 standards. 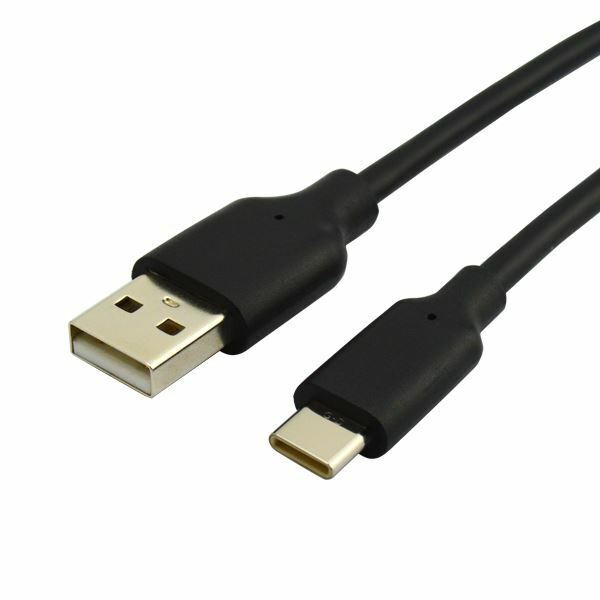 5.Polished face of USB A and USB C head,more shining and unique design.